It was the beginning of the 50’s in a post war era in the city of Naples, southern Italy; Pasquale Esposito – the little child in the picture – used to deliver the first foodstuffs door to door on board his inseparable bicycle. About twenty years later, precisely in 1973, that already grown up child founded a proper catering company. 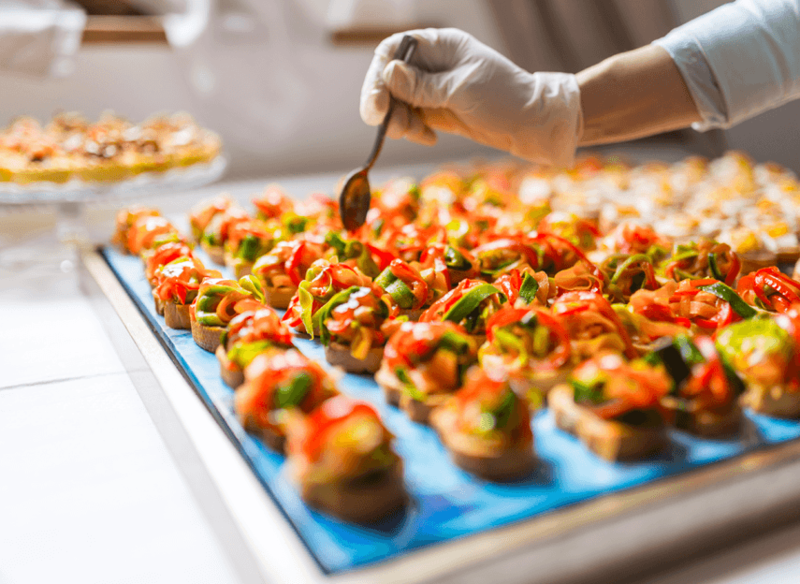 Since its formation EP has been at the forefront of creating quality food across various regions in Italy and always excelled for the careful attention to the raw materials, the food processing and for the ability to provide exceptional catering services to small and large entities. Such expertise has been successfully handed down to Pasquale’s sons Salvatore, Giovanna and Giuseppe (in the picture below) who recently started an internationalization process approaching countries like United Arab Emirates and Poland. With over fifty-three central kitchens in Italy, EP produces about thirty thousand meals every day in a variety of different market spaces, from hospitals and school, corporate events, parties and small gatherings. 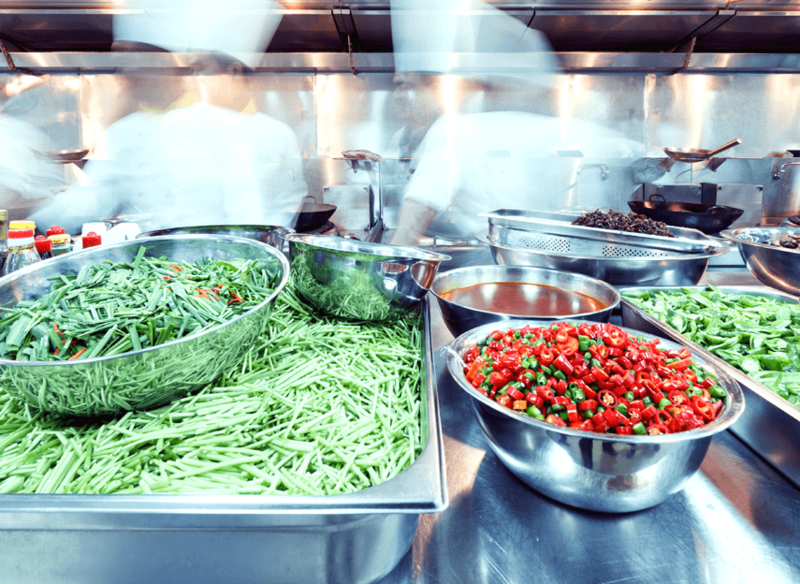 Our facilities in Dubai have the potential to produce about ten thousand meals per day, bringing the know how, professionalism as well as quality and hygiene standards. EP brings to the UAE the expertise in the Italian cuisine but at the same time is extremely careful and committed to respect and satisfy the necessities of the local clients. 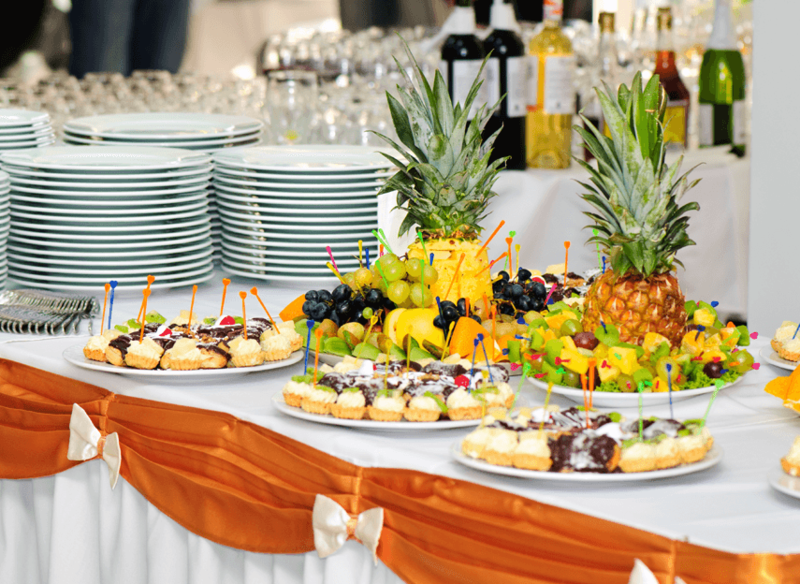 Whether you are launching a new product, hosting a private party at your house or holding a prestigious corporate event, EP will strive to achieve your objectives and exceed your expectations.